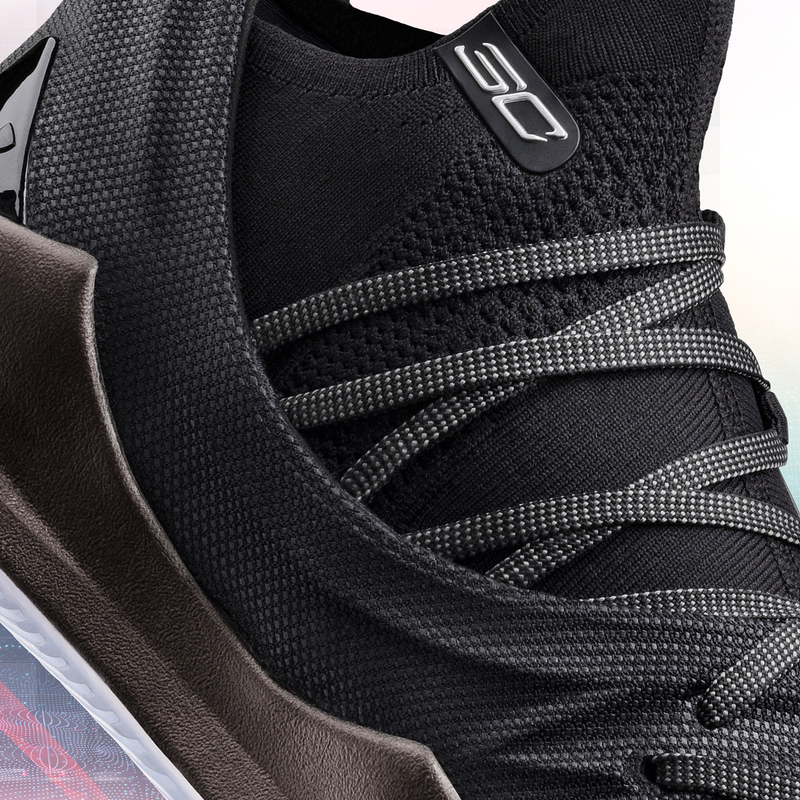 Under Armour wasted no time as they give some details on Steph Curry's upcoming shoe, the Curry 5. 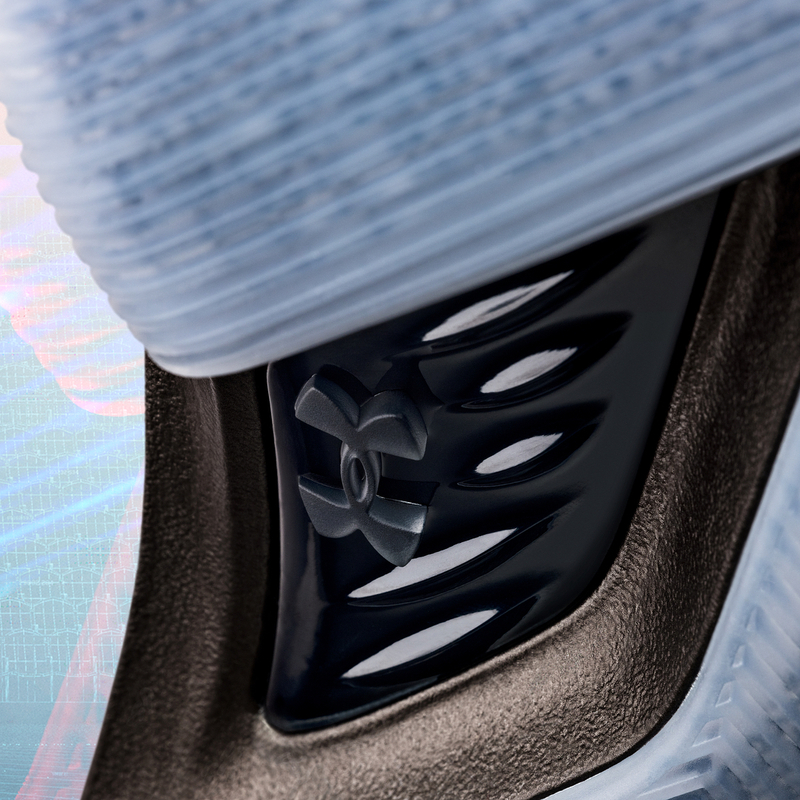 However, they did not revealed too much on the shoe's tech specs, but at least you can at least have a grasp on what to expect on the shoe itself. 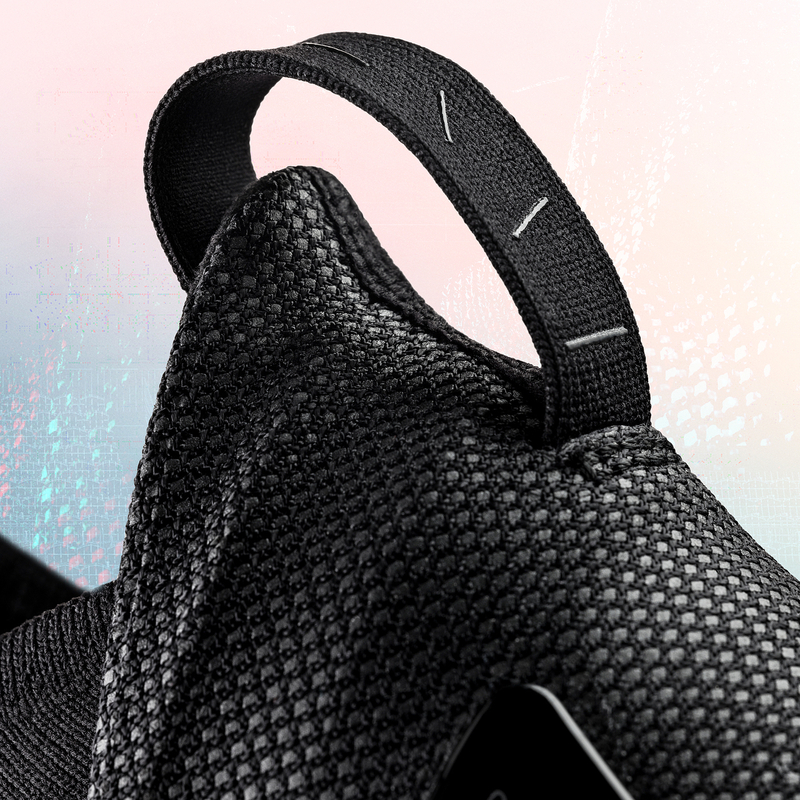 Also, the said colorway is called "Pi Day" inspired by the Pi equation. Also, it was also Steph Curry's birthday so they released 314 pair of the shoe (very limited). Don't worry, they plan on re-releasing the shoe on April 14 so you might as well wait for a month. Read through the "Product DNA" below and tell me what you think. 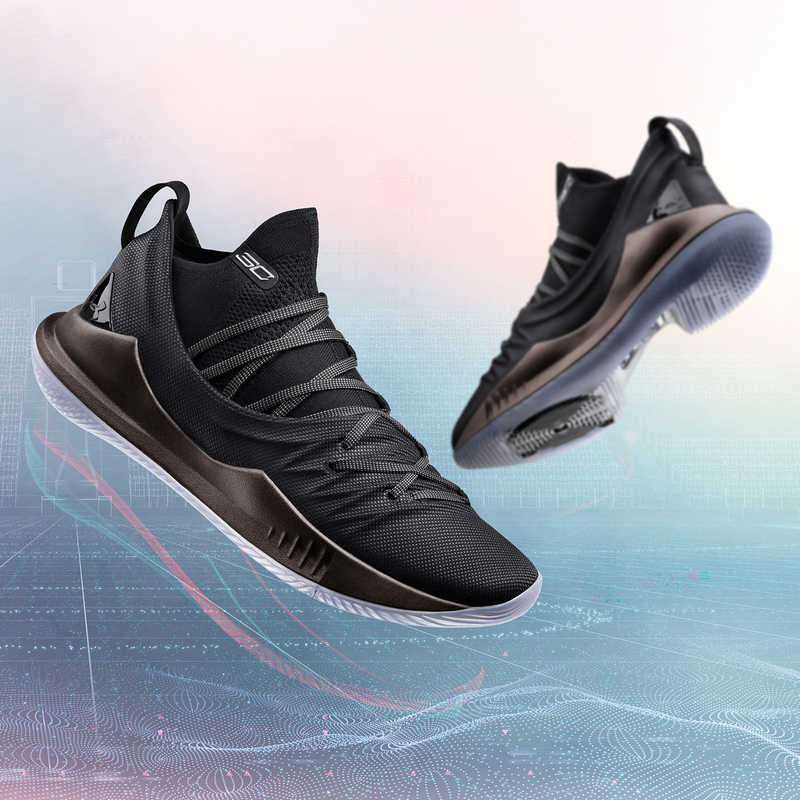 Inspired by the ancient Pi equation of “squaring the circle,” the UA Curry 5 was designed with one thing in mind—to continue helping Stephen achieve the impossible on court. 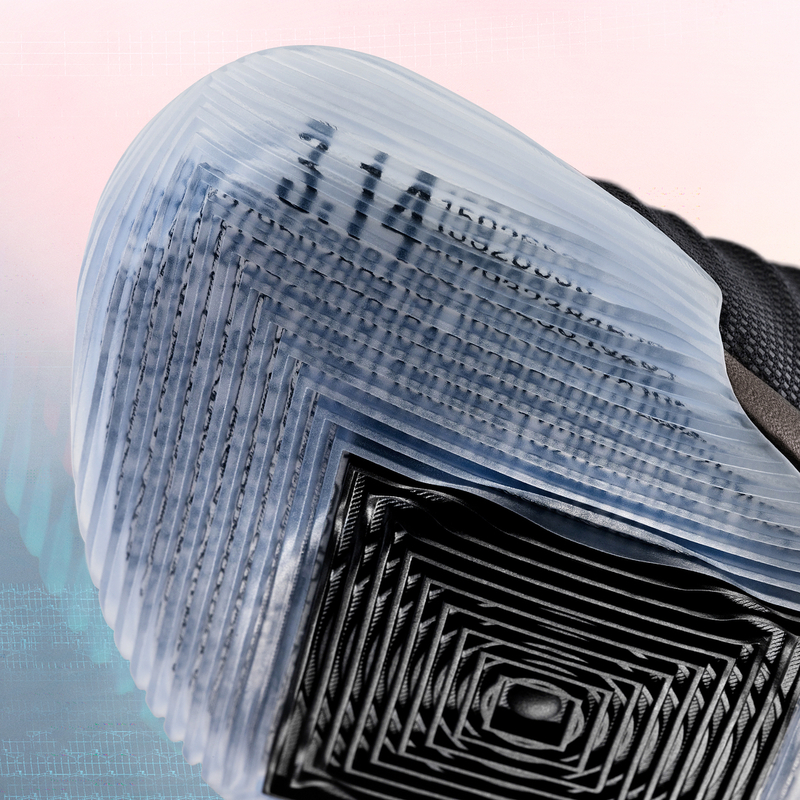 To celebrate Pi Day and Stephen’s birthday, we’re releasing 314 pairs of the UA Curry 5 “Pi Day” colorway. The Pi theme is echoed throughout the shoe design for this specific Black/Metallic Iron colorway. 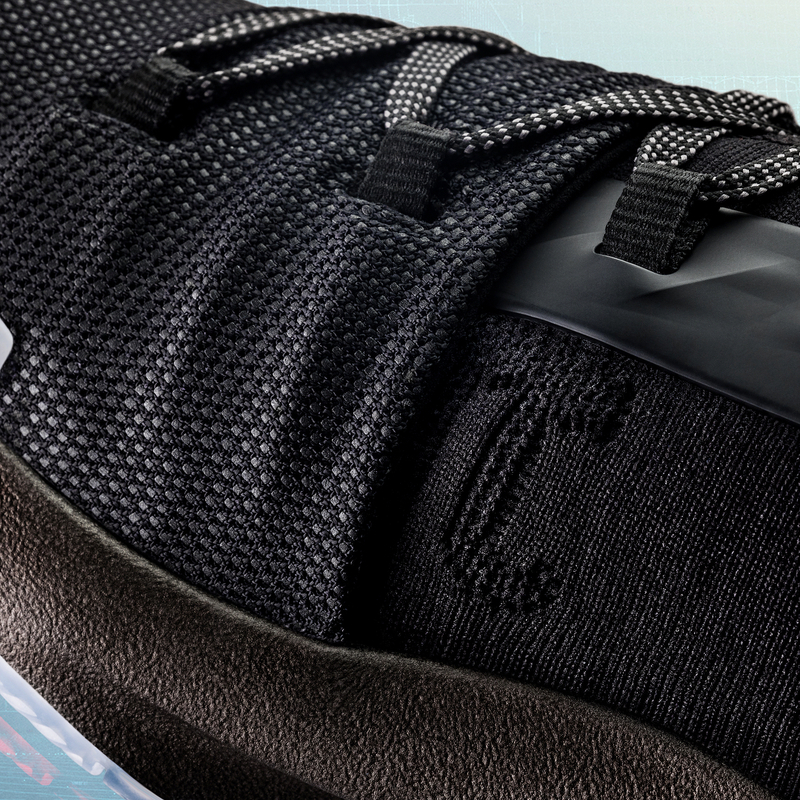 The symbol is featured in the knit of the shoe, 3.14.18 is printed on the lace aglets, numbers of Pi can be found on the sole & the Pi number sequence will be scripted on an exclusively designed shoe box.